We were as excited as the kids queuing beside us to go and see the new Beauty and the Beast film, and it’s got us in the mood for more fairytales. Sweeping love stories, horrible villains, heroines who save themselves – if you’ve been inspired by Beauty and the Beast, take a look at five more of our fairytale favourites below. 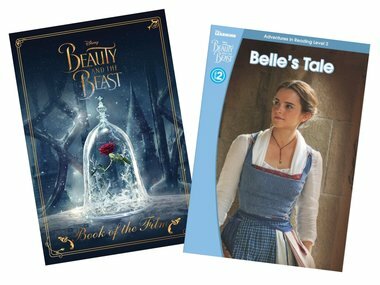 And, if your kids are still mad about Belle, Chip and co., make sure you don’t miss the Disney Beauty and the Beast: Book of the Film and, for younger readers, pick up Belle’s tale – ideal for kids just starting to read on their own. 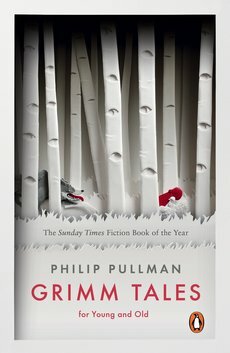 In this beautiful book of classic fairy tales, master writer Philip Pullman chooses his fifty favourite stories from the Brothers Grimm. From the romantic quests of Rapunzel, Snow White and Cinderella to the danger and wit of lesser-known tales such as Godfather Death, Pullman’s unique and brilliant voice taps into the timeless heart of each tale. 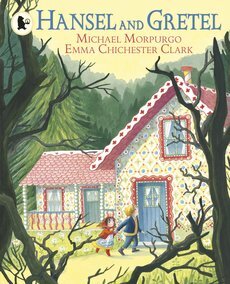 A magical new retelling with glorious colour artwork, we fell in love with Michael Morpurgo and Emma Chichester Clark’s version of Pinocchio at first sight. Perfect for older children reading on their own, or to read aloud with younger kids, this is the kind of book that’s so lovely, you’ll keep it on your bookshelves forever. 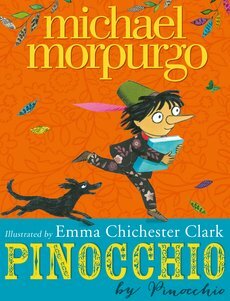 Another new classic from the series by Michael Morpurgo and Emma Chichester Clark. Witchy, scary, beautiful: a work of genius. Lyrical writing. Vibrant art. The witch, the breadcrumb trail, the house of sweets in the forest. Every moment of the classic Grimm fairy tale sings afresh in the hands of these two master creators. 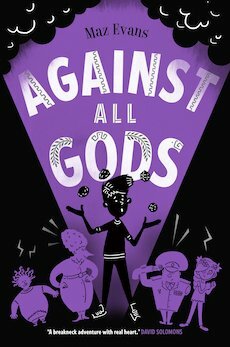 Something slightly faster-paced for middle-grade readers, this is one of our favourite new series this year. Things aren’t going too well for Elliot. 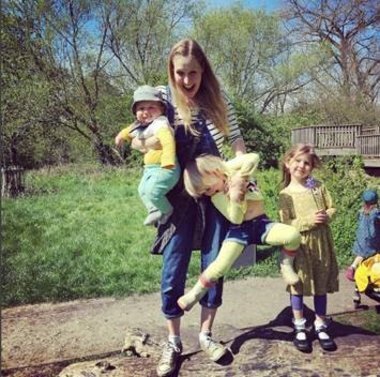 His mum is ill, and they’re in danger of losing their home. But things change in a big way when a shooting star crashes to Earth. It’s Virgo: a Zodiac goddess. And when Virgo and Elliot set free Thanatos, a wicked death daemon trapped under Stonehenge, they’re forced to beg the Greek gods for help. Problem: Zeus and his crew have spent centuries in cushy retirement. Are these old-timers up to the task of saving the world? One for teen readers, you won’t find any damsels in distress here. 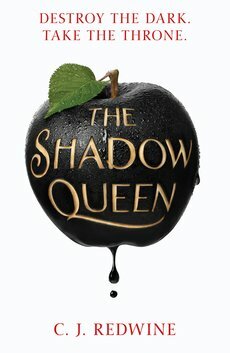 A modern day update of Snow White, this is a much darker version of the classic tale. We loved it – not least because there’s never any doubt that there’s only one hero in this book (and it’s not Prince Charming).